We think of the preparation of food as an art, but there are those who consider the presentation of food itself a medium of expression. Here are thirteen of the best examples. 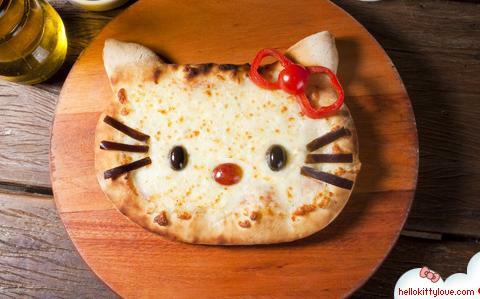 Would you dare eat #5? 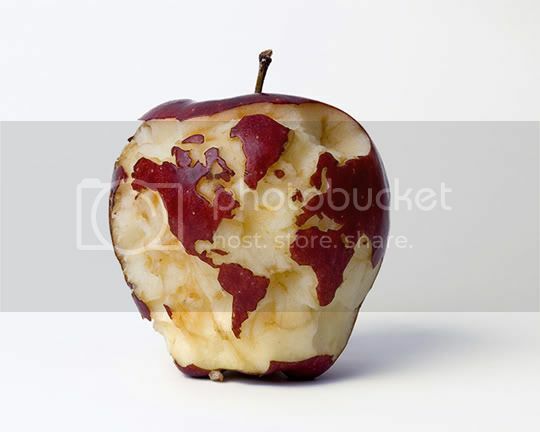 Artist Martin Roller created this apple burger as part of a series of food art. Though many of the other pieces incorporate ordinary objects with food to depict a piece, this one is fairly simple but just as interesting to look at. One of Martin Roller's pieces is an orange peeled to resemble a globe, but just as impressive is this apple. The artist managed to carve the surface with incredible accuracy and detail. 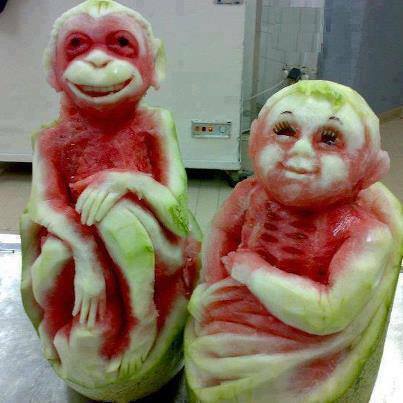 Watermelons are a good medium for food art because of the depths of color available. The rind is lighter the further you carve, and because the fruit itself is red the contrasting colors allows for unique lighting effects. We can see the same principle in another piece, this time using a leafy green with no other colors. Domineco Crolla makes pizzas that go beyond being delicious. 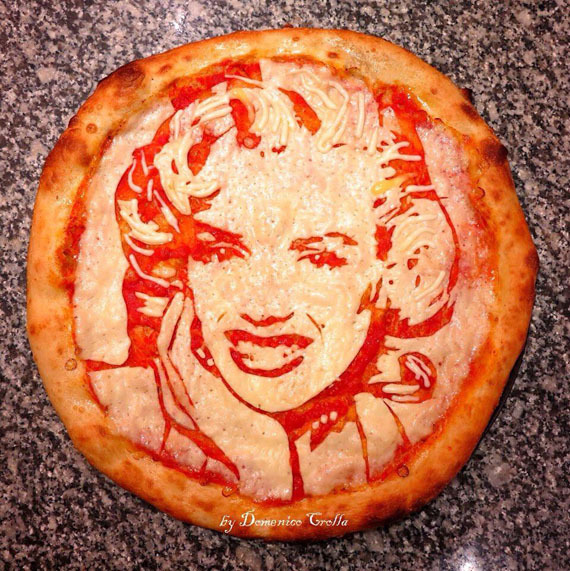 Using only cheese and tomato sauce, Crolla recreates famous portraits in the form of everyone's favorite food. How do you control the form of melting cheese? We don't know, but Crolla has done so with expert precision. Of course, there's nothing stopping you from adding toppings for some extra flare. Or re-shaping the dough (though that too is hard to maintain!). 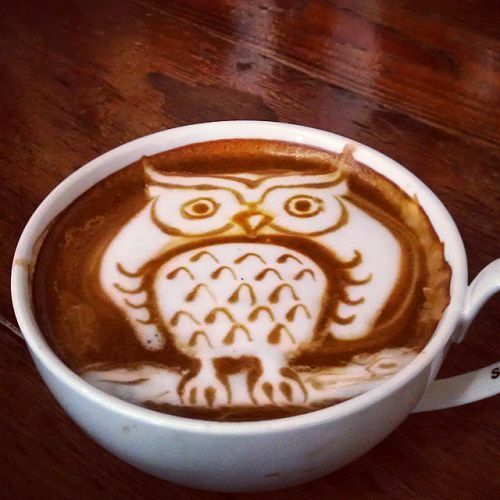 Coffee is a popular medium for food art. Cream added to a cup in small amounts can be manipulated into various shapes, like paint on a canvas (though obviously not as thick). Some of these pieces look so intricate and complex that you'd be forgiven if you mistook them for a photoshop job.